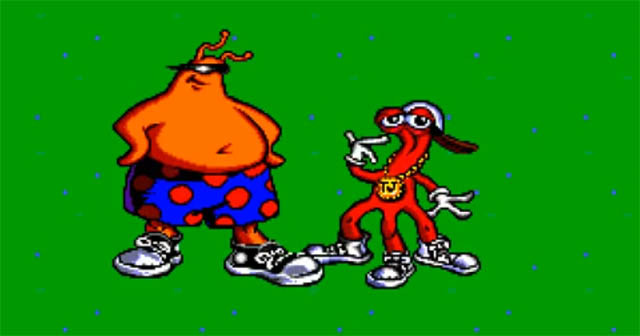 ToeJam & Earl is the sort of game that triple-A developers would be afraid to make these days. For me, though, it defines what was great about game development in the 90s better than almost any other title I can think of. The 90s was an era when video games were allowed to be crazy and bizarre. Earthworm Jim was allowed to do battle against a bungee-jumping ball of snot. Cool Spot, the sunglasses-wearing mascot for 7up, was allowed to star in a game that was actually good. 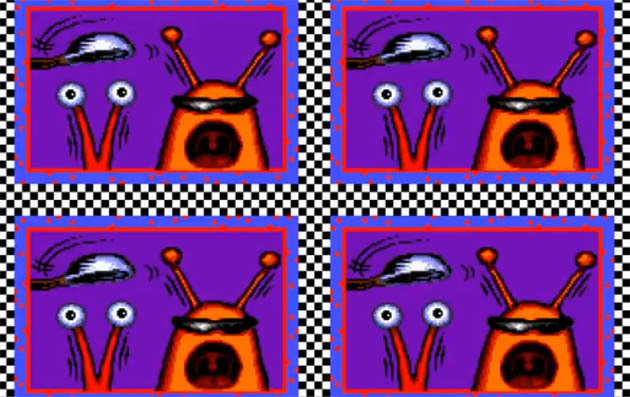 Boogerman was allowed to exist. Trio the Punch – Never Forget Me was allowed to do whatever the hell it was trying to do. The best thing, for me, about these games was that developers focused on the question “Is this fun?” rather than “Does this make sense?” or “Will this sell 5 million copies?” Game developers weren’t trying to make art, and they weren’t trying to make blockbusters. They were simply trying to make fun games. This is just one of at least dozen design choices that would probably not fly in a triple-A development setting. Another example: The game is constantly trolling the player, with Cupids that shoot players with arrows that screw up the controls temporarily, or mailboxes (which are helpful in earlier stages, allowing players to mail order special items) that randomly come to life to attack the player. These are the sorts of frustrating little details that get left on the cutting room floor these days, but in the case of TJ&E, they’re part of the charm. While most of the things that are great about this game will probably never again be seen in mainstream titles, thankfully we’ve got the indie scene bucking trends and churning out beautifully bizarre little titles that would never see the light of day otherwise. It makes me happy, though, to fondly remember a time when this was how game development just was. 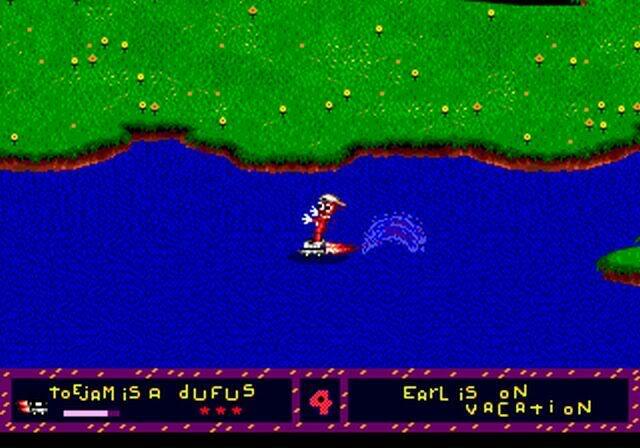 ToeJam & Earl is currently available on several consoles, including PS3, Xbox 360, and Wii. It’s also available as a digital download for PC on Amazon. While I can’t imagine it sells a ton of copies, I’m thrilled that it’s so widely available after all these years. 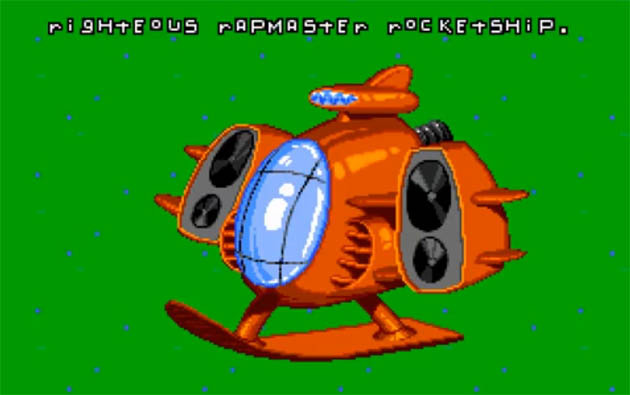 If you’re interested in early 90s game development at all, you owe it to yourself to at least see what this game is all about.